Use an RFP to ensure the company can meet your needs. Stay focused on your company's most pressing technology needs. Use a team approach to ensure others have say in the decision. The euphoria of Connect can last days after your return flight. When it wears off, will you question the hands you shook and business cards you promised to keep? What about a technology purchase? 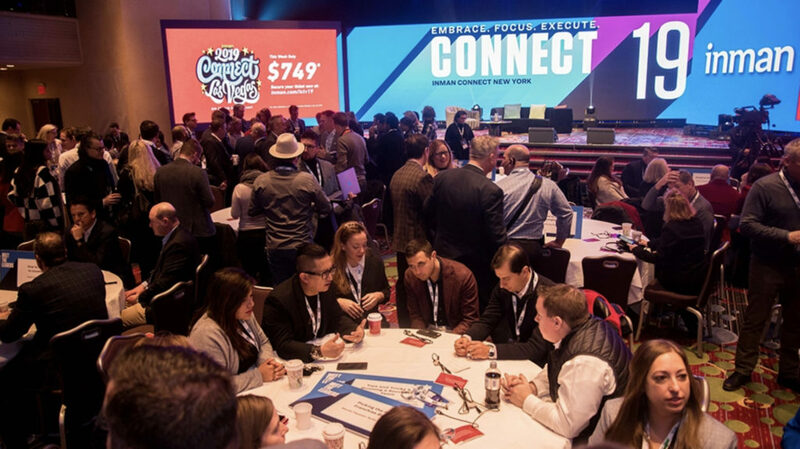 Business is business, and minds can change, so I thought it useful to craft a short list of suggestions to ensure you make the right technology buying decision for your brokerage while stalking the Connect floor. You’re a real estate agent, so getting people to sign on the dotted lines is part of what you offer the world. You know the power of a signature. Instead of committing to an annual software license on the show floor or a branded conference room, use a request for proposal as a buffer. When back in your room before happy hour, write a brief list of needs, outline your budget, include a timeframe for launch and send it off to the companies courting you. This lets vendors know you’re serious and avoids you making a jump decision you might regret in a couple of weeks. There’s a reason the goods in the check-out aisle are called “impulse buys.” You don’t really need a cheap charging device or USB reading light, do you? At Connect, stay focused on the technology needs you came to address. Veering off course can cost you an expensive subscription to something an existing system already does for you. Connect offers more than enough temptation for technology lovers — succumb to it, and you’ll soon experience the pitfalls of having too much of a good thing. Even if the technology buying decision is yours alone, talk to others about what you’re thinking. The very act of discussing your brokerage’s technology needs with others will prolong the decision, allow you to consider additional requirements and help soothe your buying anxiety.